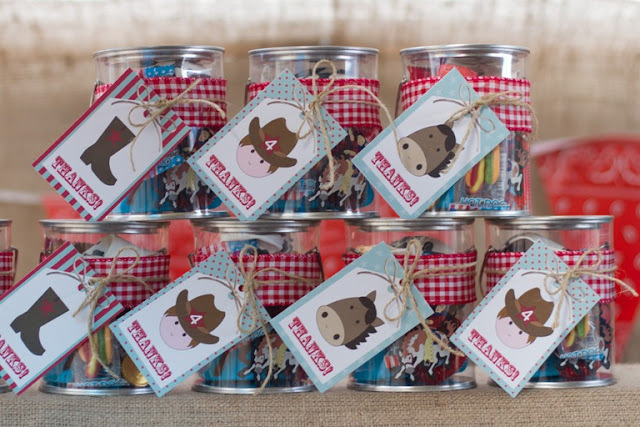 Party Fun for Little Ones: Perfect Party Accessories - Party Printables! Perfect Party Accessories - Party Printables! Looking for a fun and funky way to incorporate a theme into your party set up? Then why not accessorise with party printables! Printables are now my #1 party setting must have! 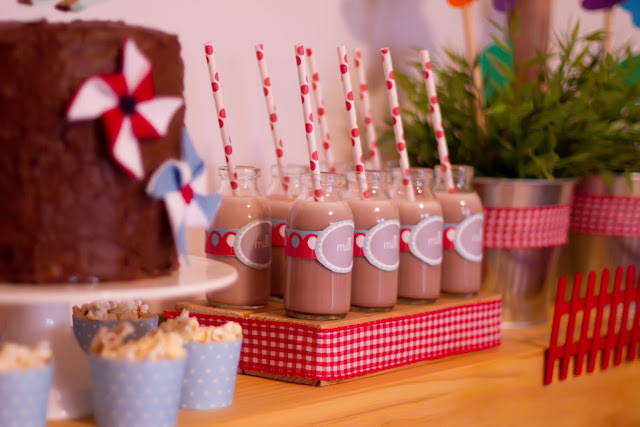 I must admit when I first discovered & fell in love with the dessert table/styled party concept nearly three years ago, I did initially look at food tags/labels and go ‘why do you need to label a bowl of smarties ‘Smarties’ when quite clearly they are smarties! However as I saw more and more fabulous parties incorporating these little details, I had to eat my words. It became clear that it’s more than just outlining the obvious. They are a perfect, affordable way to incorporate/carry the theme across all aspects of your party & they really do add that extra bit of ‘wow’! Printable packs can include personalised invitations, food labels, party bag tags, cupcake toppers, birthday banner, cupcake wrappers, drink bottle wrappers, hats & more, all provided in a particular design/theme – such as dinosaurs/ tea party etc. Printables come in a set design and then the designer will personalise where necessary with your party details and provide you with a pdf file. You receive the file then simply print as many copies as you need, trim to size and use – easy! What’s the average cost and turn around time? I’ve found the average printable pack price to be around $40.00 though can be more or less depending on what is included etc. From my experience and from browsing various online stores once purchased the designer will normally have these personalised and sent to you within 2 – 3 days. I always do a Google image search of the themed printables I’m looking for; so type in ‘dinosaur party printables’ etc. Always a lot of fun to have a browse, see how others have incorporated the printables into their parties. Etsy is also another great place to find party printables. Fairydust Stylish Stationery ~ In use at my son Ethan’s 4th Birthday Party! My Little Jedi ~ in use at my son Declan’s 2nd Birthday Party! Style Me Gorgeous ~ In use at our 2011 Easter Celebration! With so many various designs available there is something for everyone and if you are after something a little more unique many designers also offer customized designs!